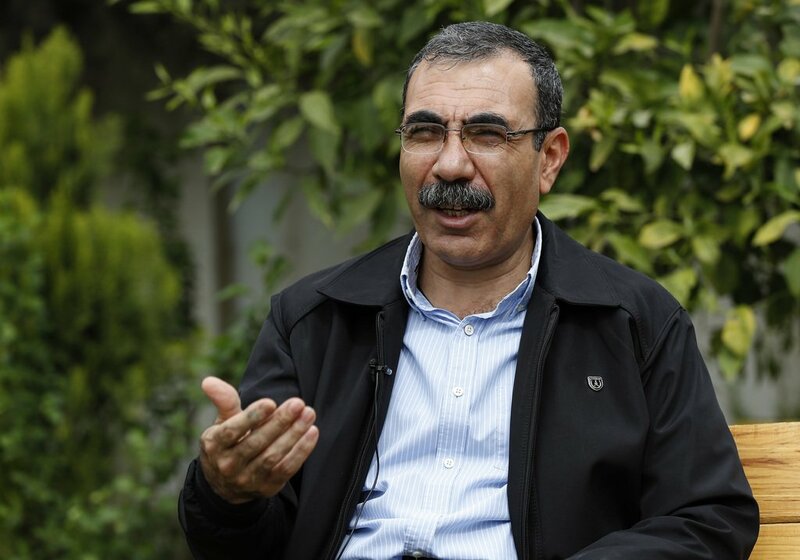 In response to the US President Donald Trump’s statement on setting up a safe zone in north Syria along with Turkey’s borders, the official of the external relations committee of the Movement for Democratic Society (TEV-DEM), Aldar Khalil, stated today Tuesday to local media in north Syria that they won’t accept the set up of a safe zone supervised by the Turkish state, stressing that Turkey poses serious threats to the people of northern and eastern Syria. Khalil explained the safe zone must be under the UN’s supervision, not the Turkish state’s. 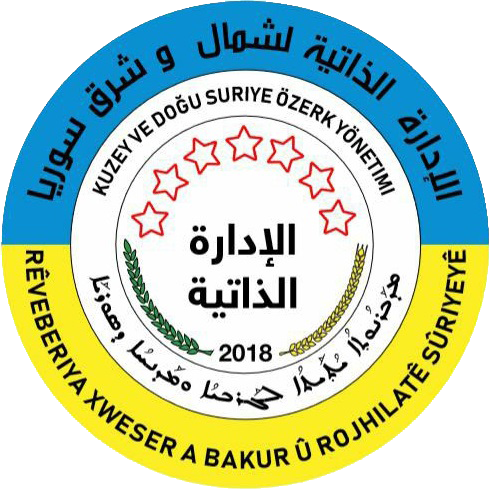 “If the safe zone will be set up with purpose of maintaining the peace in north Syria and protect the region from the threats posed by the Turkish state, then it is absolutely welcomed.